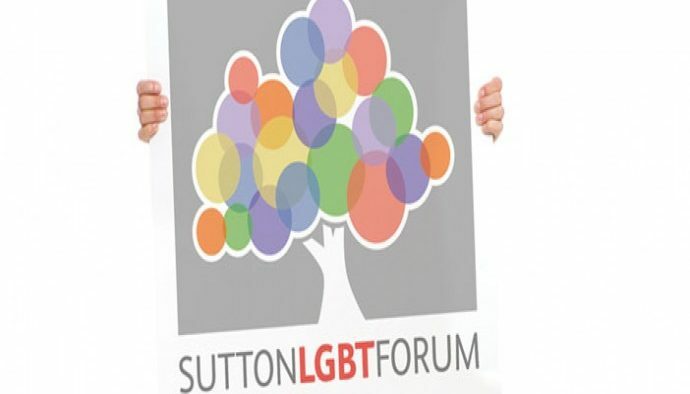 The Sutton LGBT+ Forum is run by the local and non local volunteers for the local LGBT+ community. 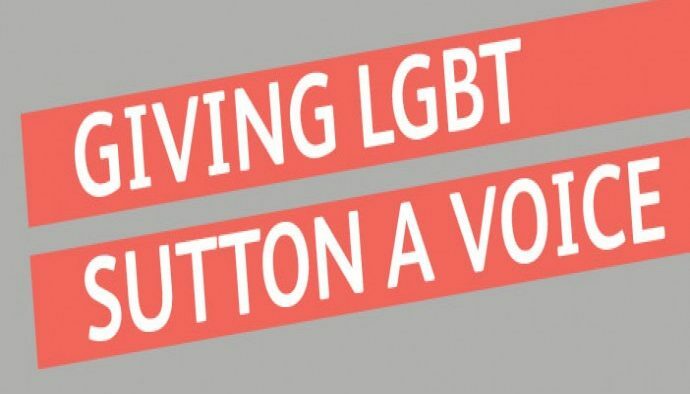 If you could spare a couple of hours a week/month and would like to support your local LGBT community, why not join us? We are always looking for volunteers with various skills to further the great work the Forum is currently doing. 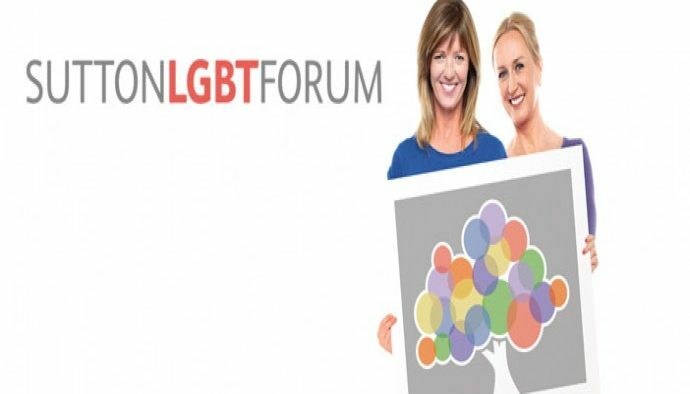 We are also always looking for ways to improve the services we provide for you in the LGBT+ Community. 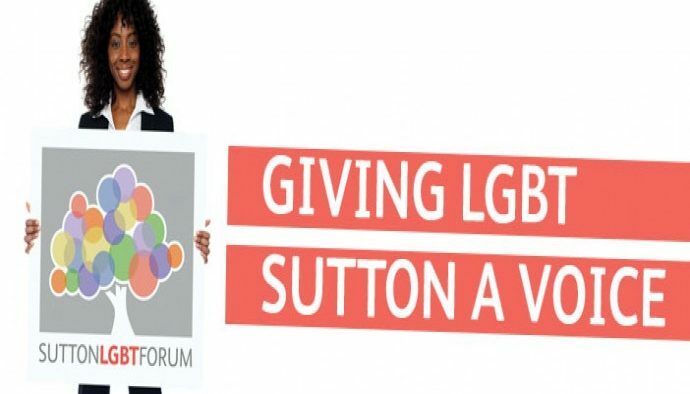 We are always looking at adding to the happy team at the Sutton LGBT+ Forum. 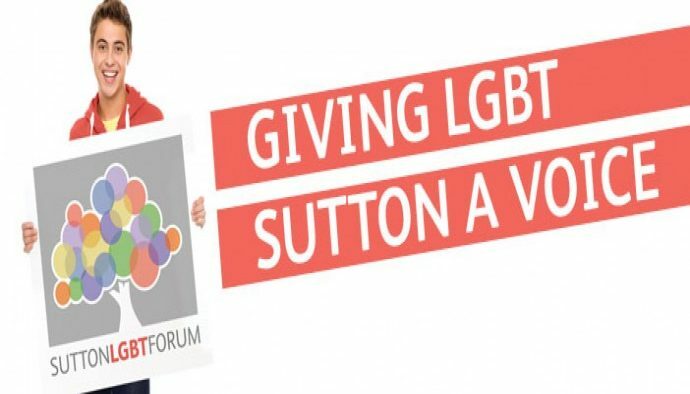 So if you have some spare time and would love to help the local LGBT+ Community in Sutton then we would love to hear from you. Whether you join the board to make a difference or want to be a vital volunteer to add your valuable skills to the team we really would love to hear from you.